A grant of Rs. 5,000 crores made by the Thirteenth Finance Commission was rendered to States to put Judicial system for developing the infrastructure of courts in the country. Creations of State Judicial Academies. Unfortunately, the morning / evening / shift courts have been the falling behind the progress predicted by the scheme. The development confronted resistance from the Bar Associations of India. The development of these courts also got hindered by geographical & various local constraints focused mainly in the North Eastern States. Most retired Judicial Officers have also declined from working in these courts. All these factors have regressed the viability of these courts. A Centrally Sponsored Scheme (CSS) for Development of Infrastructure Facilities for Judiciary is being implemented for the construction of court buildings for district and subordinate courts and residential units for judicial officers. During the period of 2014-15, the State Governments and Union Territories received Rs. 933.00 crores under this Scheme. Lok Adalat and Legal Aid, Training of Judicial Officers, Training of Public Prosecutors and Mediators, setting up of ADR Centres, and setting up of State Judicial Academies are the various progresses made by this scheme. The Law/Finance Secretaries of States and Registrar Generals of the High Court are periodically held for implementation of the Thirteenth Finance Commission Award. Furthermore, financial assistance has been sanctioned to the State Governments in terms of the guidelines of the scheme for development of such courts across the nation. 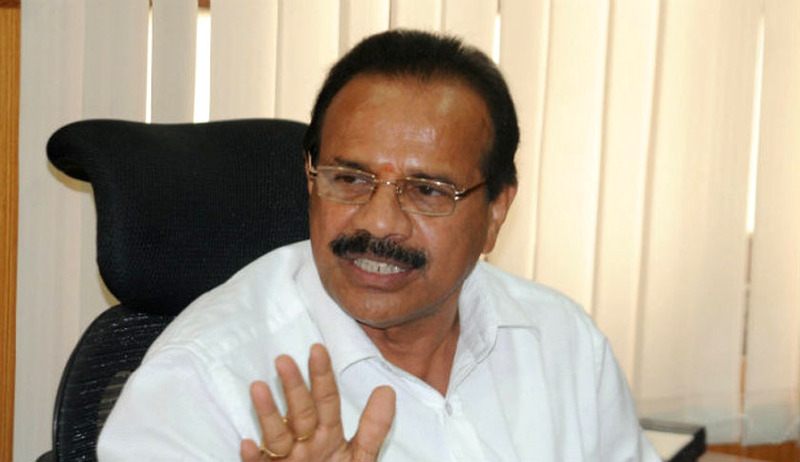 The information was given by Union Minister of Law and Justice Shri D. V. Sadananda Gowda in a written reply in Lok Sabha.